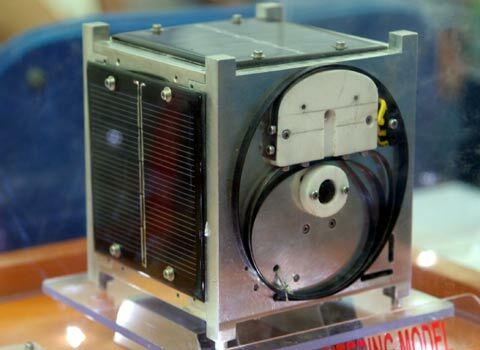 PicoDragon is a 1U CubeSat project intended to take low resolution Earth images and to test on-board systems. It is planning to use two amateur radio downlinks and frequencies for these have been coordinated by the IARU. The 100mW CW beacon will be on 437.250 MHz and a 1k2 bps AFSK 800mW AX.25 telemetry downlink on 437.365 MHz. Commands will be uplinked on VHF. The Vietnam National Satellite Center VNSC say that Pico-satellite Dragon is expected to launch in mid-2013 on a Japanese rocket.